Gavin is from Ahuriri (Napier) and brings extensive work experience to his role as a Youth Navigator. Gavin has a passion for working with youth, to influence and make a difference in their lives. Away from work Gavin enjoys spending quality time with his whānau and is a big fan of cars, especially muscle cars. He regards his most important achievement as his return from Australia to Aotearoa New Zealand to be among his whānau. 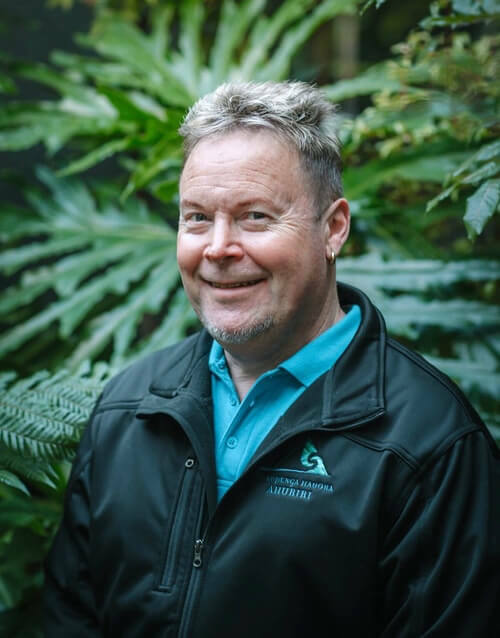 Gavin has over 35 years of work experience in the social support services across Australia and Aotearoa New Zealand.